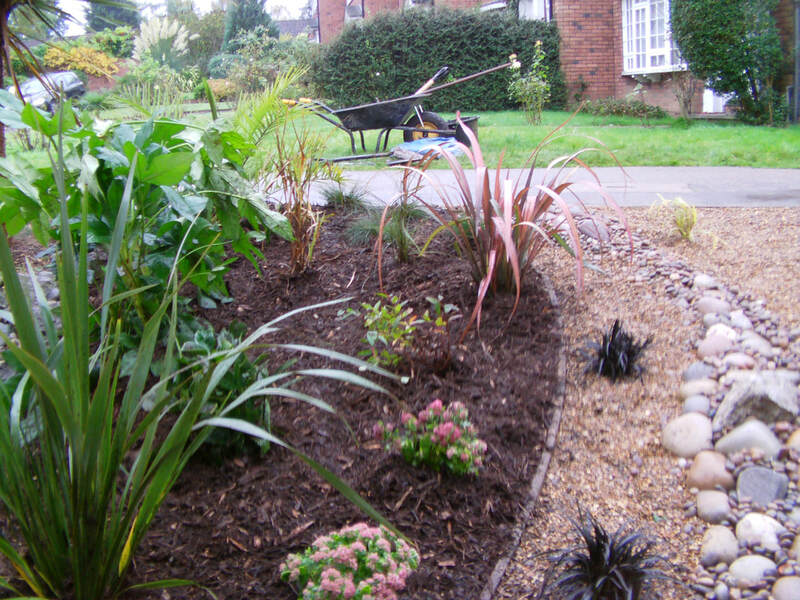 Planting services across Buckinghamshire including Aylesbury & High Wycombe. Planting is the difference between having a flat, bare garden to having one alive with colour and textures. 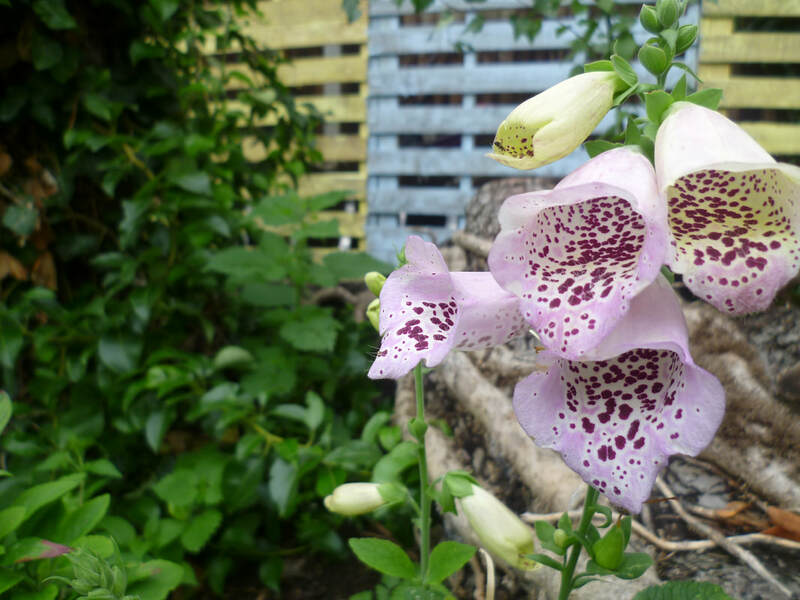 As well as colour and texture planting has multiple functions as well as proving, shelter, nectar, structure, fragrance, wildlife, screening and movement to your garden. Some of the challenges people have today with planting is the idea of not knowing where to start and not having the time to care for plants. Here at Buckinghamshire Landscape Gardeners our director Paul has an in depth knowledge of horticulture and planting design. This enables us to advise you on what plants would be best suited for your taste and garden conditions. 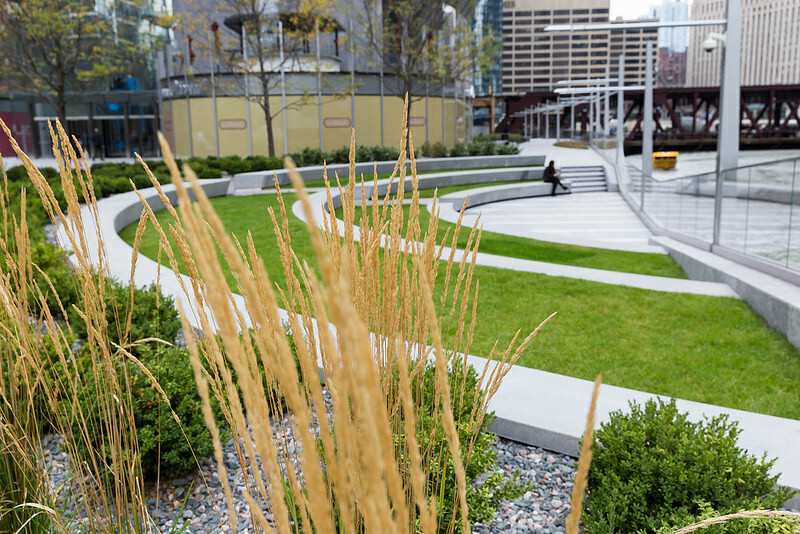 One of the benefits of using us is we will not charge you for expensive planting design technical drawings. We will simply come up with a sketch scheme and Paul will order the required planting density and set them out ready for planting. 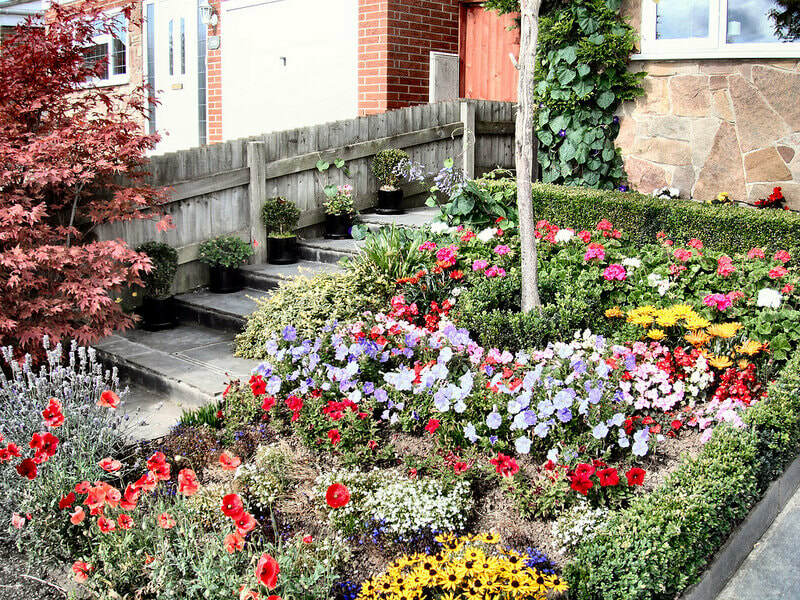 Buckinghamshire Landscape Gardeners are familiar with the soil types and local climate of the area meaning planting projects are perfect for our expertise. We have extensive knowledge of planting schemes carrying out many in the towns of Amersham, Aylesbury and High Wycombe. We will provide you with a site survey and consultation to find out what sort of effect you like and what your requirements are. We will then determine what preparation your soil will need along with the new planting. We will examine whether it is best for you to go for instant impact planting or plant smaller younger stock which will establish faster. Whether you wish to encourage wildlife, add more colour to your garden or screen away the neighbours we can explore all the options and find the best panting solution for you. Please do not hesitate to contact Buckinghamshire landscape gardeners for your gardens planting requirements today.